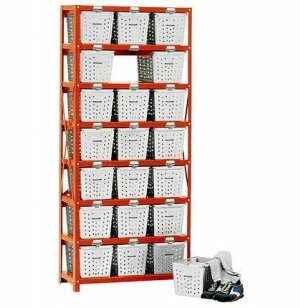 Basket racks are great for locked ventilated storage. 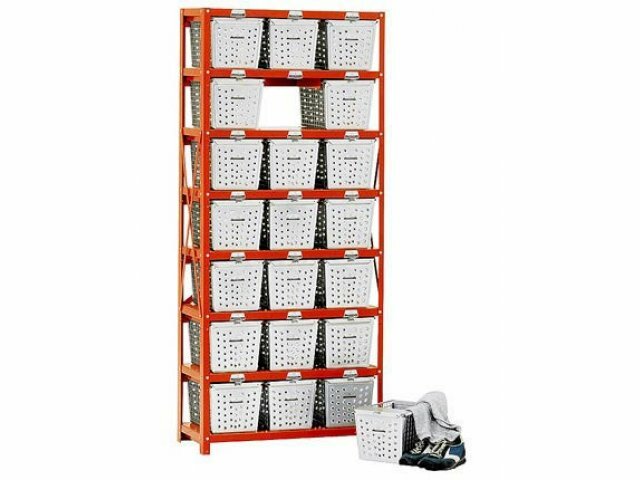 These 70" high racks accommodate seven rows of baskets for a total of 21 individual 12" baskets. Capacity: Fits 21 12" Baskets, sold separately.